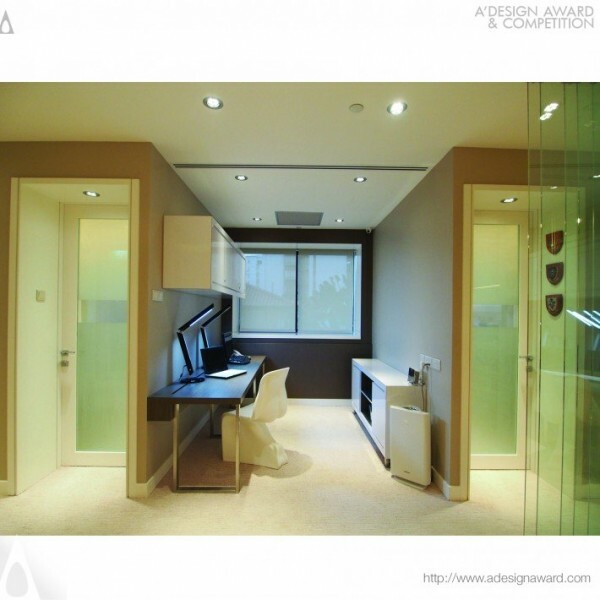 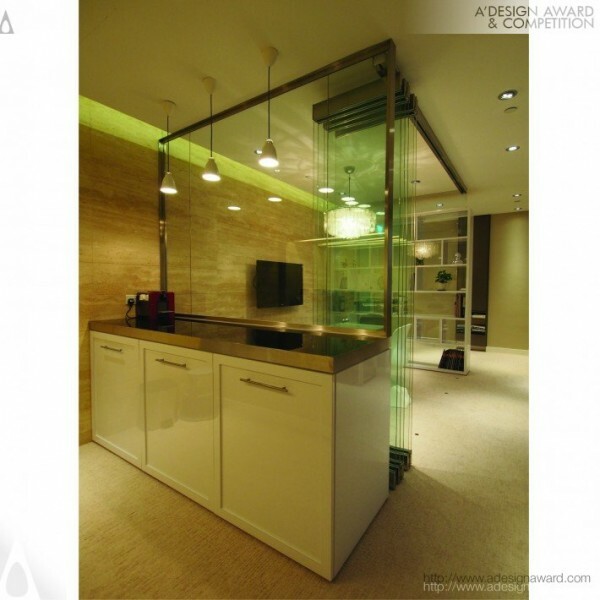 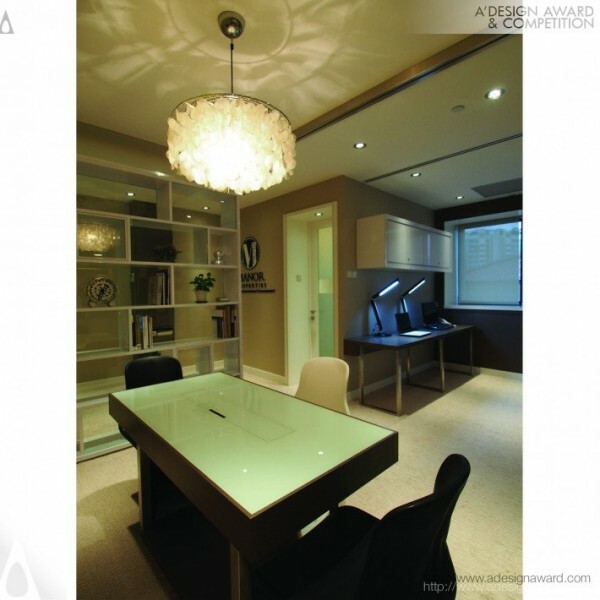 Chih Wen Chaw, the thinktank behind the award winning project Award Winning Manor Properties Office Interior says, This office is for a boutique developer who focuses on residential projects that is both practical and tastefully designed. 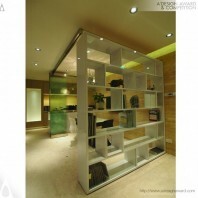 In the same spirit, the office interior reflects a cosy &quot;domestic&quot; feel while organises itself as a functional office. 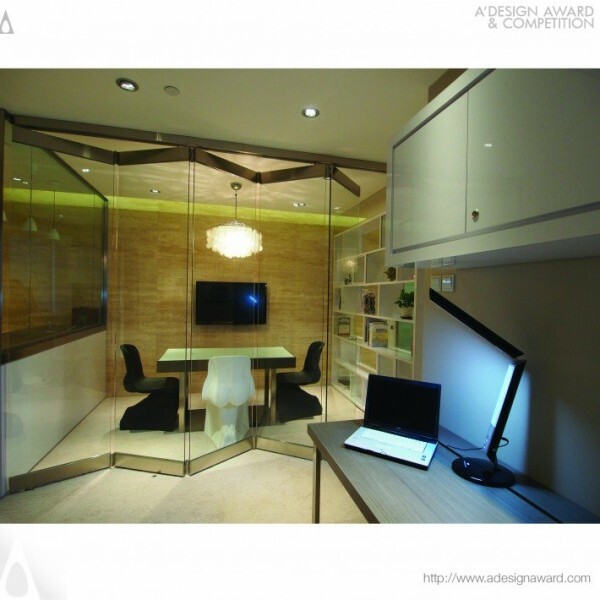 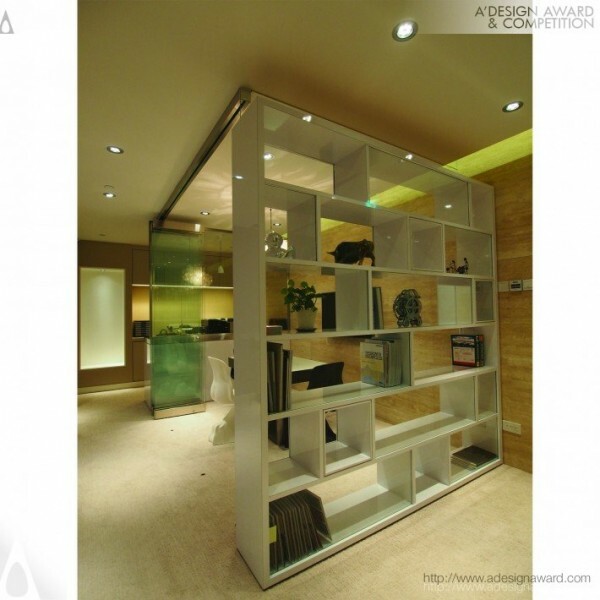 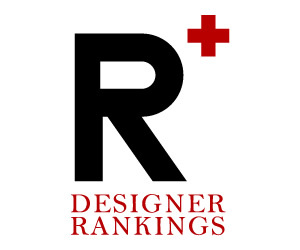 This is achieved with the working spaces nestled amongst a feature shelf , an open pantry etc. Conference room is more open like your house&#039;s living room and the pantry is very much like an open kitchen . As such , a sense of homeliness is felt within a working environment..